Editors Aaron Skinner and Mark Savage saw so many fantastic sci-fi, fantasy, and horror models and figures at the 2018 WonderFest show in Louisville, Kentucky that FSM had to make two videos just to squeeze most of it in! 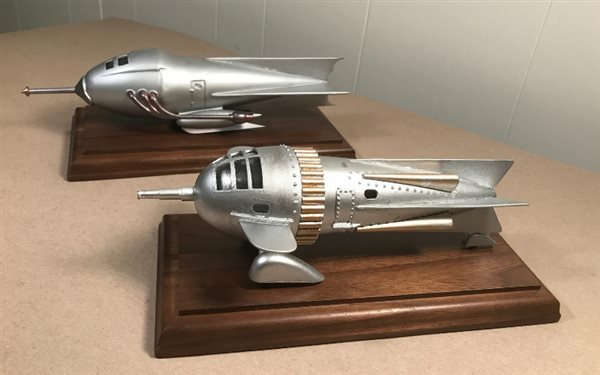 The duo got to talk with some of the modelers, who explained how they built their out-of-this-world creations. Meet more modelers in Part 1 here. Visit WonderFest.com for info on next's year's show. We'll see you there!